Edward Sabalvaro Your Real Estate Market Resource! 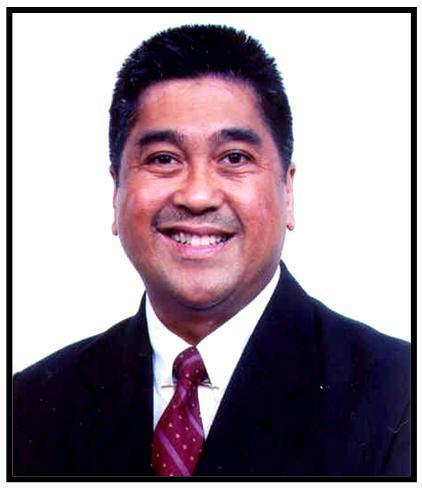 Welcome to Edward Sabalvaro's Website, your real estate market resource for the San Francisco Bay Area. If you own real estate that you're thinking of selling, I would be happy to provide you with a FREE Home Evaluation.